To present to the IJB Finance, Audit and Scrutiny Committee the main findings of the following audit report that was issued recently: Business Continuity . To present to the IJB Finance, Audit and Scrutiny Committee the draft 2019/20 internal audit plan for the Glasgow City Integration Joint Board. This report outlines the financial position of the Glasgow City Integration Joint Board as at 31 December 2018 (Health) and 21 December 2018 (Council), and highlights any areas of budget pressure and actions to mitigate these pressures. To advise members of the IJB Finance, Audit and Scrutiny Committee of the outcome and findings of the annual joint self- evaluation which took place in September 2018 in relation to Adult Support and Protection. This report is to brief members on the findings and the planned joint self-evaluation for 2019. 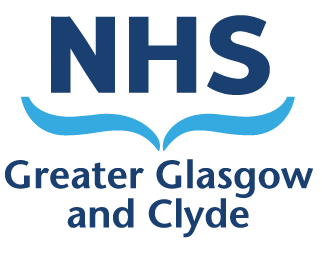 To provide an update to the IJB Finance, Audit and Scrutiny Committee on the status of the risk registers being maintained by the Glasgow City Health and Social Care Partnership. To update the IJB Finance, Audit and Scrutiny Committee on the progress of introducing pre-paid cards for Direct Payments. To advise IJB Finance, Audit and Scrutiny Committee of the latest absence levels across Glasgow City Health and Social Care Partnership.